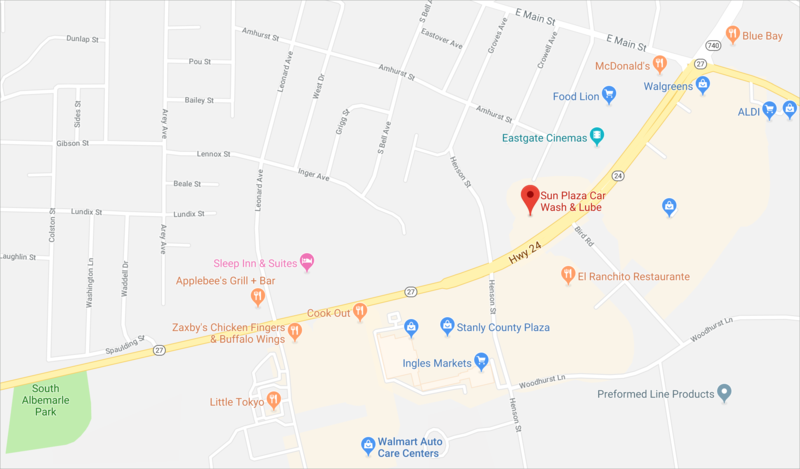 Town's Best Car Wash, Oil Change and Inspection Center Since 2005. 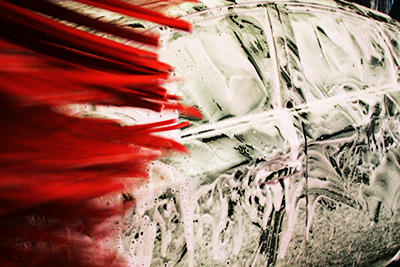 Join our Sun Plaza Specials list to get monthly discounts on car washes, oil changes and more. We'll also send you reminders for when things like oil changes or inspections are due. Voted Albemarle's best car wash! Maintain the value and safety of your vehicle. 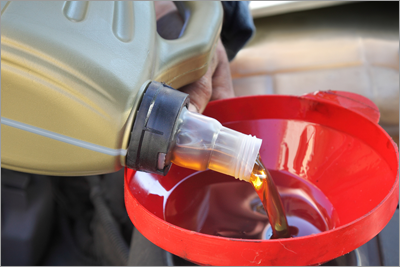 We make sure your car's staying current with oil and other essential fluids. Stay on the right side of the law! 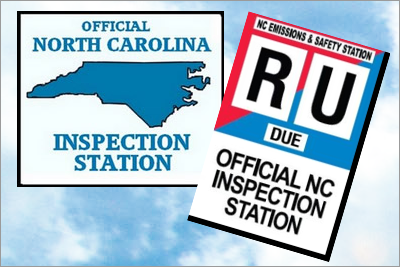 We're an Official NC Inspection Center. Remember your Registration and enter the left service bay! 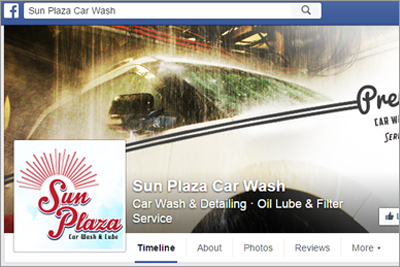 Like our page on Facebook to win a FREE WASH! Get Directions To Sun Plaza!